Fetch 'n' Fun Wellness and Daycare centre is the Gold Coast's premier dog activity, daycare, behavior training and wellness centre. Our large indoor facility has been designed to provide a safe, stimulating sanctuary for dogs of all shapes and sizes. 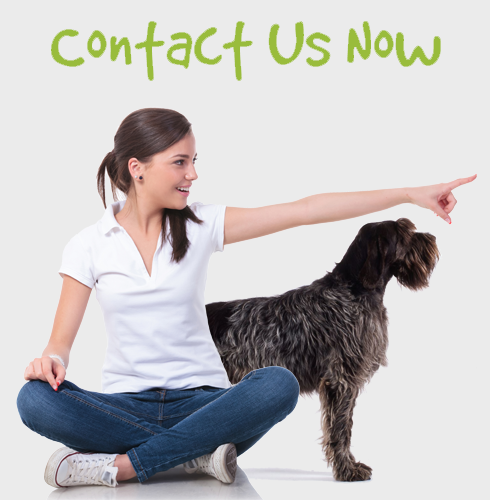 We have raised the standard of doggy daycare by bringing an unprecedented combination of services and professionalism to the area, making it a one stop shop for Gold Coast dog owners. At our unique Ashmore facility, we emphasize a positive 'holistic' approach to daycare and wellness services. 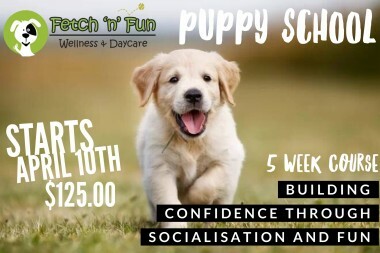 We have built a fully supervised enriching environment creating a fun and educational place for dogs to learn, grow and reach their full potential by meeting their emotional, psychological, physical and social needs through positive training, intentional interactions and social opportunities.